I went to the compusa today and found a few things I want to share with everyone, I’ll list them from cool, to have to have. 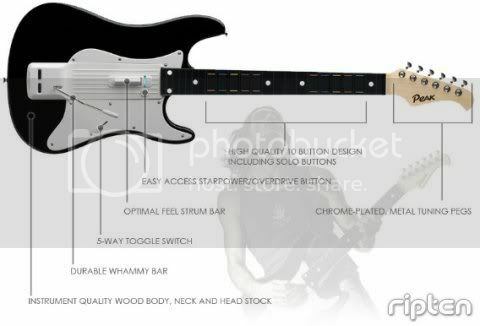 A real wood Full Sized Guitar for rockband and guitar hero. Not a “deal” really, more of a novelty I wanted you to know about. It even has the weight of a real guitar so you can’t get more authentic then this. They only had it for ps2 / ps3 but I would be shocked if they didn’t make it for Xbox too. Cost of it is 89 bucks, again not a super bargain. This one is a little older, the 3rd edition, which happens to be the same maps and software I use, and while it could use a bit of an update in the map department, I know it works. 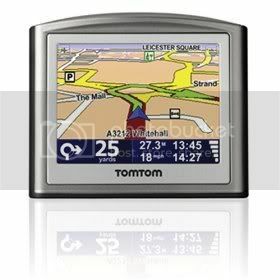 GPS is great for someone that can’t find his way like me, and I’ve never seen them cheaper so I had to share. You’re probably thinking “but I get cable or I have an HD tv, why do I need that?” well the answer is that no matter how high end you are, somewhere in your house is a standard def TV, and even with cable you may one day need to pick up a station over the air. The government subsidized this boxes, all you have to do is ask for a certificate, and you can get two per house from right here. places like best buy and circuit city are selling these for 50 bucks, but compusa is selling them for 40.01, one penny over the price on the voucher. this means we literally paid 2 cents for my 2 boxes. 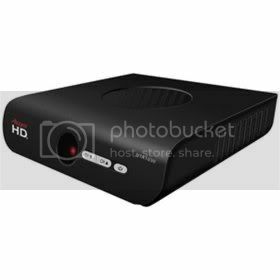 I happen to need them because I don’t have cable and my projector doesn’t pick up tv on it’s own, I always need an outside tuner. The certificates won’t be given out past march of 2009 so why not pick up two just in case?